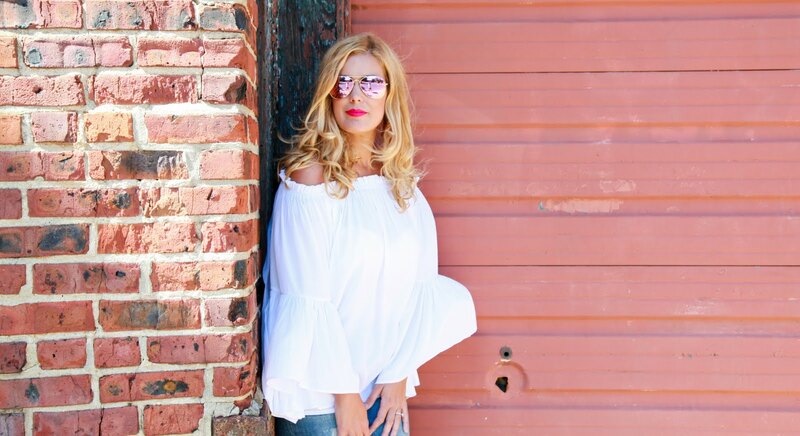 Fashion Maven... Mommy: WIN A $25 SEPHORA E-GIFT CARD! WIN A $25 SEPHORA E-GIFT CARD! I'm so excited to be hosting this giveaway for all my fellow beauty enthusiasts! I know you all love shopping at Sephora right? 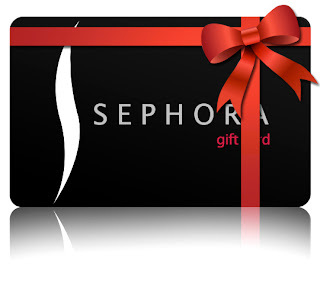 So enter now for your chance to win a $25 Sephora e-gift card! OPEN INTERNATIONALLY!!! YAY! Good luck!! Great giveaway!! Thanks for your kind comment dear! how about following each other?? I've entered! YAY! I'm so excited for this giveaway! Sephora has soo much of my money-it's my vice! Amazing giveaway! Good luck all! Great giveaway! Good luck to all the participants :) This VIB is always up for a trip to Sephora. I hear you girlie! Who doesn't love Sephora! Thanks dear! Following you back too! I entered! Crossing my fingers that I win. Your blog is great and I'm your newest follower! so amazing thank you for this opportunity! 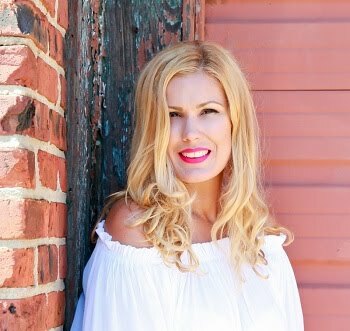 i appreciate your comment on my blog and am now following you!